1. Get down on your hands and knees. 2. Sit on your heels, separate the knees, lay your torso down and stretch your arms in front of you. 3. Rest your forehead on the mat and relax for 30 seconds to 1 minute. Keep your knees wide, your toes together and extend your arms as far as you can. 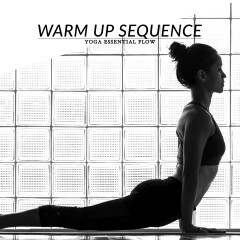 Rest your forehead on the mat, breathe slowly and, as you exhale, try to deepen the stretch. Relax as you feel the stretch in your hips and lower back and release all tension. The child’s pose is a great stretch for the lower back, glutes, hips, thighs, knees and ankles. This is a very soothing and calming pose that you can use every time you feel stressed or overwhelmed. 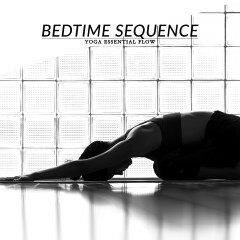 This pose also relaxes the spine, shoulders and neck, and massages your internal organs. Pregnancy, knee or hip injury. Balasana is a resting pose that can precede or follow any other yoga pose.